There was a time people fantasized about the life of future. All they had to hang on to was their imagination, science fiction literature and the movies. Today, most of what they fantasized about has turned to reality. Google glass (GLASS) project is in fact, such a realization. 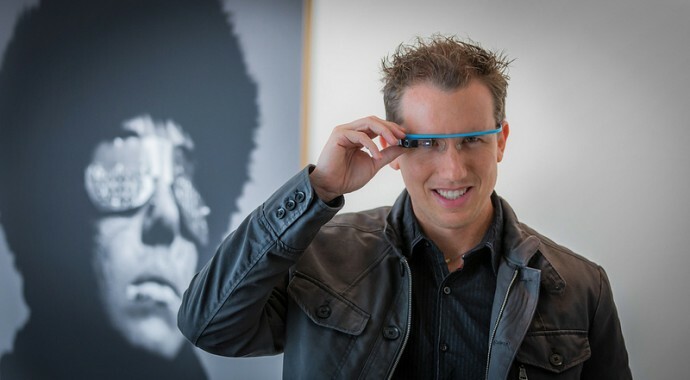 Google Glass is an augmented reality head-mounted display being developed by Google. With a smart phone like interface, the user is able to wear the instrument like a regular eye glasses and interact with the applications. The user can also interact with the Internet via natural language voice commands. With Google Glass, the new smart device is no longer a separate piece of equipment, but a part of the individual. While they indeed remind us of the futuristic computer system that assists Marvel’s Iron man, Google co-founder Sergey Brin assures that GLASS is ready for the public by the end of 2013 and will cost about $1500. The glass is a soft-touch plastic, that houses the battery, hardware and will come in a variety of colors for individuals. The display, although closer to the right eye, will actually alter the light so you will view it from a perceived 2 feet away. However concern has been raised about the eye strain GLASS will cause with regular use. Health specialists warn specifically of eye strain, headaches and neck pain. Concern has also been raised about the amount of attention a wearer will have in the real world. But then again, how much of attention a smart phone user has in the real world while engaged? A new technology is always a cautious path to tread, for benefits as well as risks come with it. GLASS undoubtedly brings mobility, a new sense. While GLASS is a future realized for many dreamers, but as with all ambitious innovations, time will have to tell what works and what needs improvement.